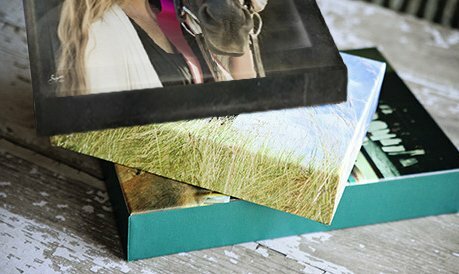 canvas wraps - EQUINE PHOTOGRAPHY by SUZANNE, Inc. Display your image on a luxurious canvas wrap. Images are printed directly to professional art quality canvas stretched over a 1.5" frame. Arrives ready to hang! Also available in 3/4" thickness and 2.5"
Contact us for price and order.